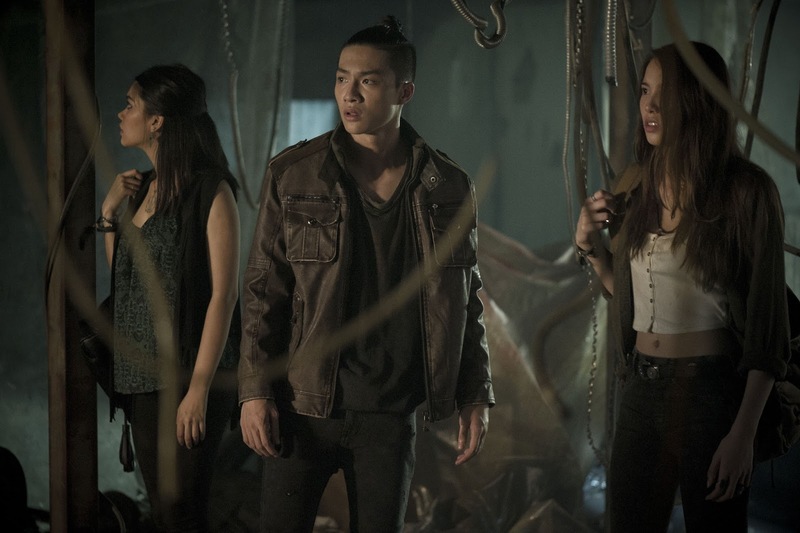 HBO Asia’s original series, “Halfworlds”, has released its first production still featuring “Thailand’s Got Tallent” contestant Myra Molloy, “Hormones 3” actor Peem Jaiyen and “Asia’s Next Top Model S2” contestant Tia Tavee. The eight-part, hour long dark action fantasy drama is HBO Asia first returnable series and is slated to premiere exclusively on the network later this year. Featuring an ensemble cast from Thailand, Indonesia, The Philippines and Taiwan, the brand new season of the series will see the return of Reza Rahadian and Arifin Putra as Tony and Barata respectively. Meanwhile, including the aforementioned three names above, the new cast of the series are Emma Grant, Nicole Theriault, Jeeja Yanin, David Asavanond, Charlie Ruedpokanon, Jake Macapagal, and Teresa Daley. 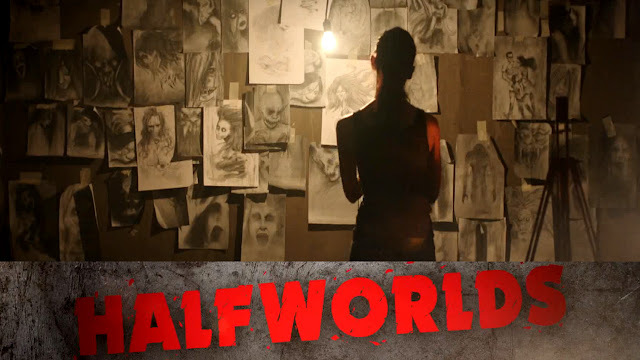 The new season of “Halfworlds” follows a tenacious researcher named Juliet who is trying to uncover the secret world of demons that live amongst mortals, while at the same time she is searching for an ancient artefact of great power, and drawing the attention of demons along the way. The second season of “Halfwords” marks HBO Asia’s fifth original production after “Dead Mine” (2012), “Serangoon Road” (2013), “Grace” (2014), and “Halfworlds” Season 1 (2015).